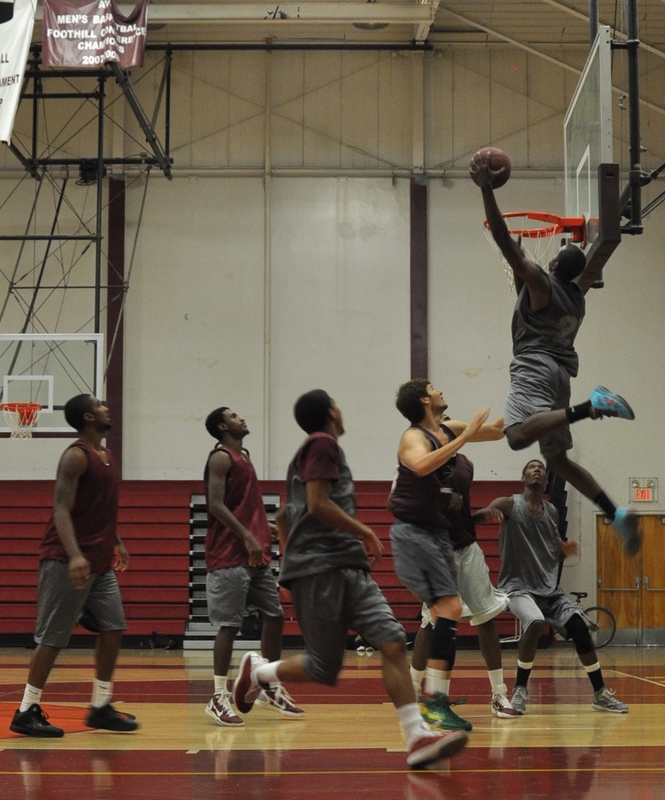 Marcus Ford plans to Redshirt at AVC this year. Marcus Ford, a 6’3”, 185, guard from Pasadena HighSchool and West Los Angeles College. Marcus is a powerful guard who like Anthony Day has a chance of reaching his goal of a university scholarship if he maximizes his effort academically, in the weight room, and at basketball practice in the coming year. Marcus is a high energy individual with a great outside shot and an unbelievable leaping ability that should fit very well next year’s team.